This drink comes from Chicago bar, Income Tax, the brainchild of bartender Patrick Grasso and featured in Market Watch Magazine. 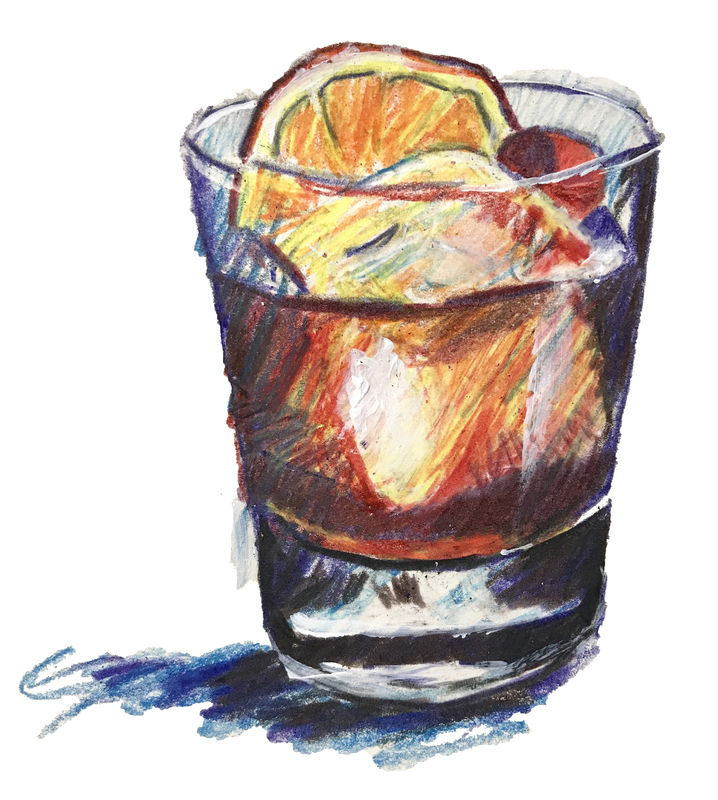 Read the full article, Brandy's Renaissance at the Bar on Market Watch. Combine Armagnac, amaro, liqueur, vermouth and bitters in a mixing glass with ice. Stir and strain into a couple glass. Garnish with an amarena cherry.